I decided to take a spin on one of my family’s favorite meals, chicken curry. It’s usually made with coconut milk, however, I came up with a chicken curry with cashew milk recipe that is super yummy. I’ve tried their almond milk so I was looking forward to this new variety. 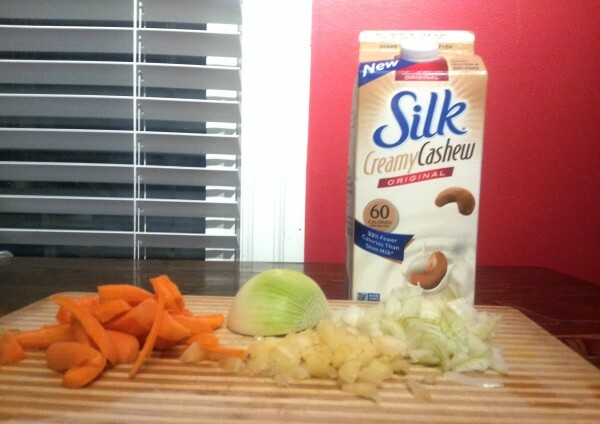 The new Cashew milk from Silk can be found in Loblaw stores like Superstore. It is only available in Canada at the moment. It has a creamy texture so it would be good in desserts, I added it to my coffee and it added a really good kick to it. I served the chicken curry with coconut rice, I added about 1/2 cup of coconut cream to the water when I was cooking the rice. I also served it with stir-fried bok choy which makes this super healthy. 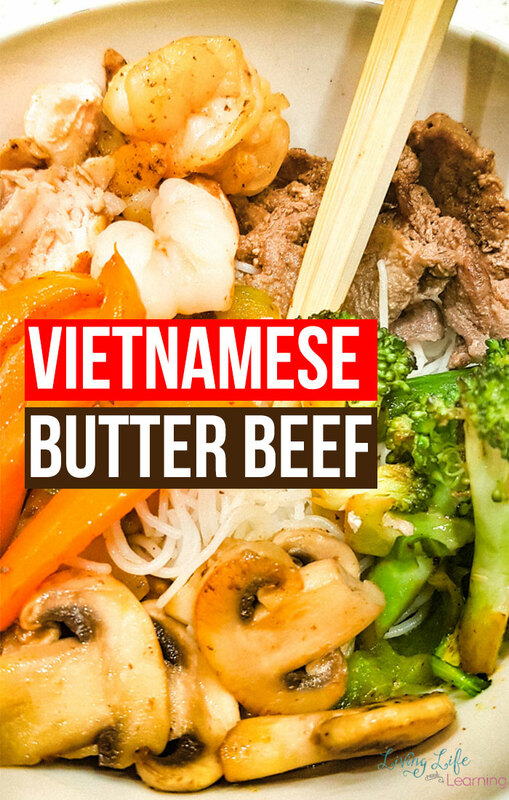 You could also add more broth and turn it into a soup and serve it with vermicelli noodles. This isn’t a traditional chicken curry since I added corn and peas, but it is a kid-friendly version. My children love these veggies so I added them in to get them to eat it which they enjoyed. 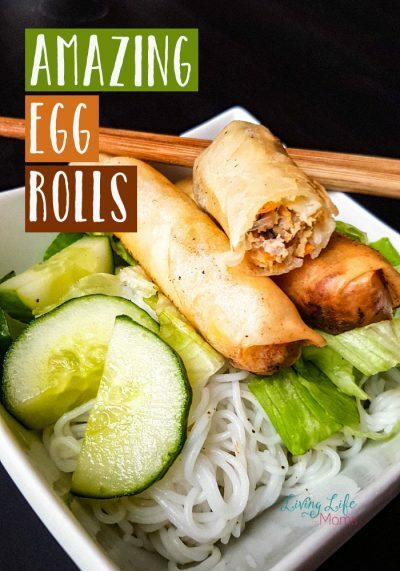 They enjoy it without the green onions though. You can add any type of veggie here, it’s traditionally cooked with carrots and sweet potatoes which makes it super yummy but I always substitute whatever veggie I have on hand. I brown the chicken and then return it to the pot near the end to avoid drying it out. We love our moist chicken. This could also be done with chicken legs or a whole chicken as well. I just always remove the skin, my kids hate gloopy skin in their meals. Fried is ok. I always serve this with lime, it’s just how you have to have so don’t skimp on it. My hubby lathers on the hot sauce which my kids don’t use other then my oldest. Add oil to a pot, brown the chicken, remove from heat and set aside. Add more oil to cook the ginger, onions and garlic for 2 minutes, add sugar and curry powder, cumin and carrots. Cook for 5 minutes to soften the carrots. Add broth, cashew milk and water (depending on how much liquid you’d like). Add salt, black pepper and fish sauce to taste. Once it’s thoroughly heated through I add the chicken back in, cook for 5 minutes and turn off the heat. Garnish with green onions, onions and juice from the lime. I usually prefer to use sweet potatoes or regular potatoes, if I were using them, I’d add them in with the broth and liquids, make sure they were covered and cook until the were tender, when they are almost done, I add in the chicken. 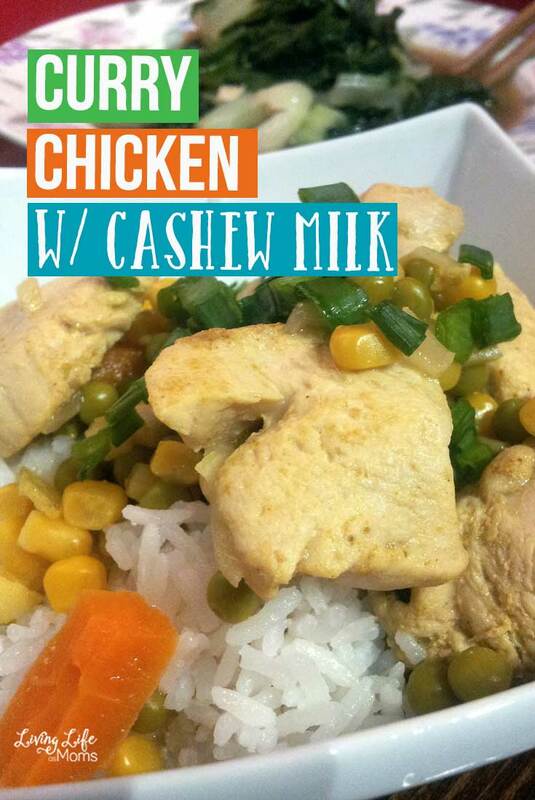 Let me know how this turns out if you decide to try this chicken curry with cashew milk recipe.